one child today. Volunteer now! MVS EDUCATION TRUST is a non-profit, non-governmental, and charitable organisation which was initiated and set up in the year 2001. The Trust has been registered under Indian Trusts Act Vide Registration Number 125/2000-01 and has been functioning in the southern parts of BANGALORE in INDIA. 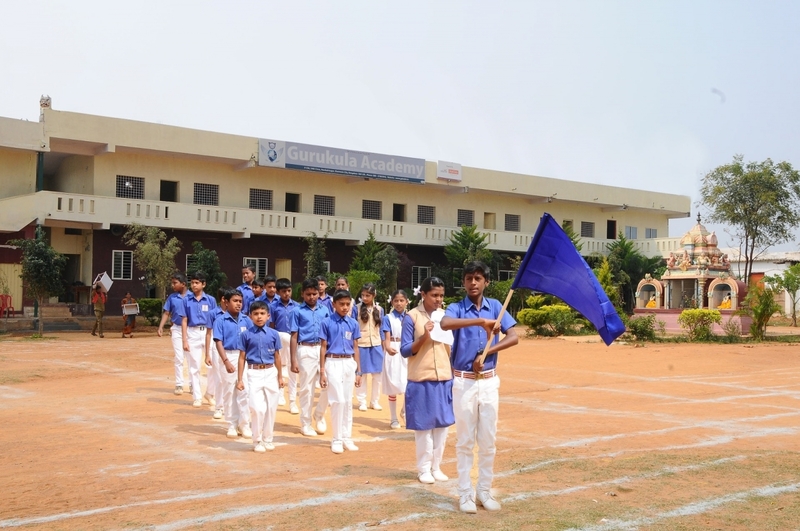 MVS EDUCATION TRUST is working for the upliftment of the poorest of poor in the outskirts of ELECTRONICTY - BANGALORE of KARNATAKA, INDIA and it serves to all communities irrespective of caste, creed and religion. The activities include providing quality education at free of cost, encouragement of learning, basic Computer Education, offering school uniforms, text and note books, school bags etc. sponsoring of mid - day meals to encourage primary education and tutoring services to children of the economically weaker section of the society.